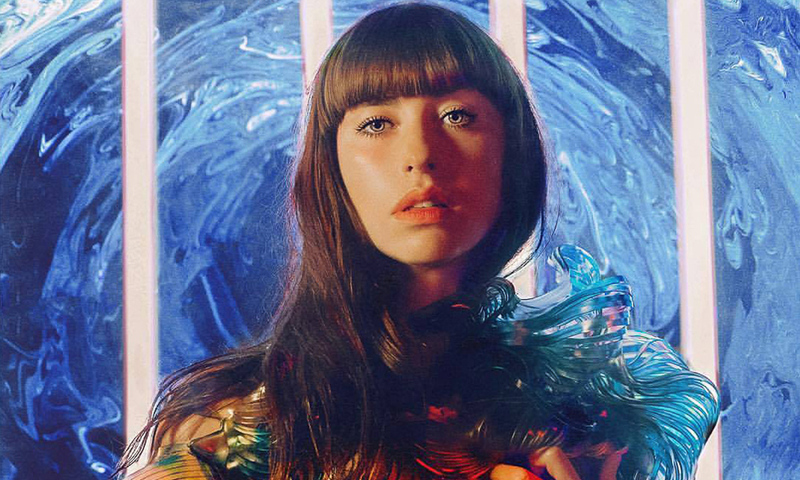 Our involvement in Primal Heart started when we created a set for Kimbra’s album cover. We created a world for her and her photographer to explore visually which resulted in a core concept for her tour. We began Kimbra’s tour concept by integrating her photographic environment. The end result was travel-friendly, multifaceted, easy to install monolithic stage set. We streamlined Kimbra’s stage lighting production for tour by great use of time while working with existing team. We made touring more streamlined and efficient by consolidating all tour assets and communicating with vendors.